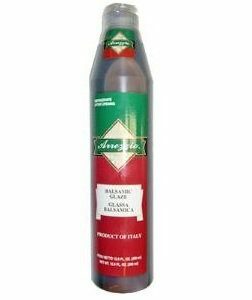 Red Boat premium fish sauce is a secret ingredient used by professional chefs and home cooks around the world. 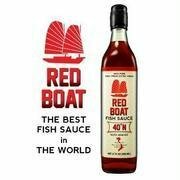 A national treasure of Vietnam, Red Boat is pure, 100% all natural first press extra virgin Vietnamese fish sauce. 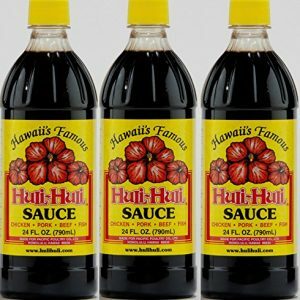 Red Boat fish sauce gives all of your favorite recipes that elusive fifth flavor, umami. 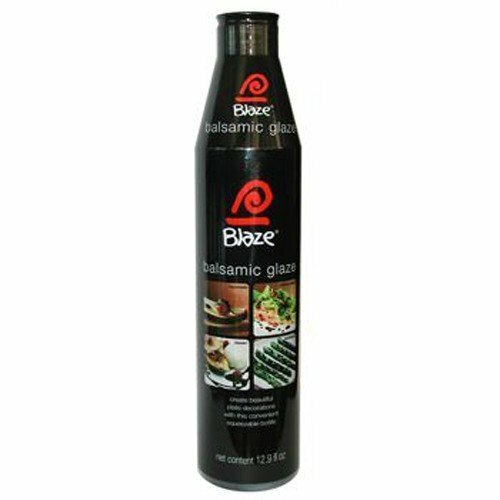 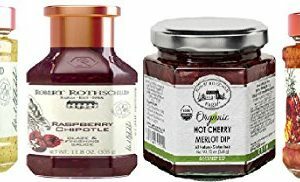 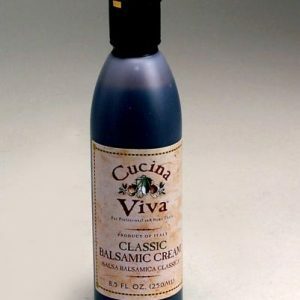 Try it with all things Asian, Ceasar salad, pasta, braised dishes, or any seafood based recipe.